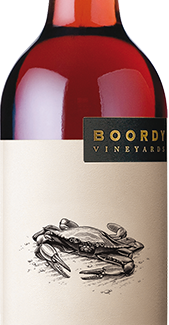 With an alluring aroma of cantaloupe, pineapple, caramel, and orange, Boordy Vidal Blanc has a clean semi-sweet finish balanced by refreshingly crisp acidity. In the early 1930s in France, Boordy's founders Philip and Jocelyn Wagner discovered vidal blanc growing in a backyard vineyard. Prohibition was in full force in America, but that did not stop them from smuggling a few vines home in their luggage and starting their own vineyard in Riderwood, Maryland. 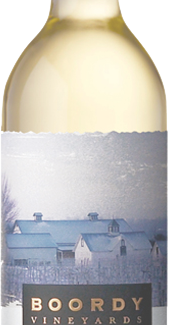 Vidal is wonderfully suited to Maryland's conditions, and the alluring aromatic wine it produces is reminiscent of those from the Alsace region of France.